At high noon it’s 53° outside on this twenty-first day of January, 2008 in the ‘Vegas valley. However, there is ice on my shaded jacuzzi. It is, after all, winter. But how do the roses know it? Las Vegas temperatures seldom drop below freezing with 32° being the average low temperature in January—the dead of winter. My roses hang onto their leaves and continue to send forth blooms, even if they are skimpy and fail to open. In cooler locations Mother Nature gives a clear signal that it’s time to take a rest. The roses obey and go dormant for a season. This dormancy allows the roses to drop all their leaves, decreasing the chance of passing on diseases and insects from one year to the next. New, shiny foliage comes with spring. In desert climates we must strip the leaves from the canes to artificially send the roses into dormancy. This dormancy lasts 3 weeks. During this time rosarians spray the canes with dormant oil to kill any over wintering pests, nourish the roots with appropriate rose foods and eagerly await the new growth and big blooms of spring. The Las Vegas Rose Show is in April! Really, time flies! “…a moment’s reflection is sufficient to teach every man [and woman] of common intelligence, that all these are not the mere productions of chance, nor could they be supported by any power less than an Almighty hand.” (Teachings of Presidents of the Church, Joseph Smith, 39.) In referring to the earth and God’s creations, Joseph Smith noted that all things testify of a creator. Especially roses. Like roses, we need time to rest, reflect, and ponder with the reward being renewal and increased capacity to “bloom.” Nephi tells us that as he sat pondering in his heart he was caught away in the Spirit of the Lord and shown the vision his father had received (1 Ne. 11:1-3). Likewise, after receiving miraculous news, Mary pondered Gabriel’s message in her heart (Luke 2:9). The practice of pondering is renowned to bring revelation, whether for oneself or those over whom one has stewardship. Clearly it is an essential step in learning and implementing the will of God. Our fast paced world is resistant to pondering, dormancy—even true rest. My life is made of interruptions and the hustle to hurry up. Quick oats and canned beans, freeways, call waiting and e-mail all testify of the mentality to dovetail and live in the fast lane. · How can we more effectively ponder, without falling asleep or becoming side-tracked? · The Savior is an example of someone with pondering at the top of His agenda. If I were to emulate His model of pondering, what would I do? · Is pondering just daydreaming? How active is pondering? What is the difference between pondering and wasting time? · Is it a solitary activity? · What is the signal or catalyst for pondering vs. being actively engaged? 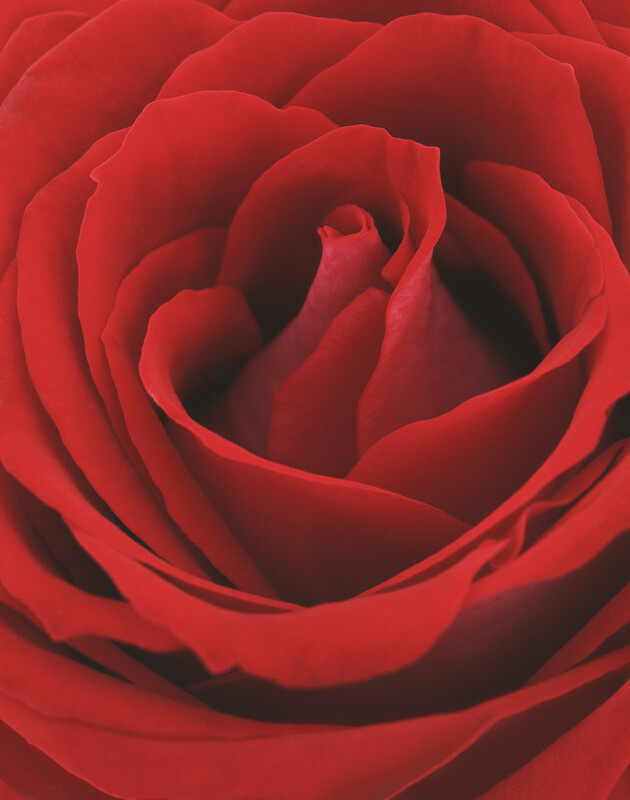 · What model do my roses and other creations of God offer in this effort to find rest and rejuvenation? · How can we promote this socially, especially within our homes and with our children? Your observations and experience are invited. This entry was posted on January 21, 2008 at 2:27 pm	and is filed under On studying. You can follow any responses to this entry through the RSS 2.0 feed. Both comments and pings are currently closed. I didn’t know that about roses in the deserts. Nice thoughts. Other models of pondering: Joseph Smith. How many sections of the D&C are due to pondering scriptures or pondering questions from others? There are two times each day that I’m nearly guaranteed good pondering time. It’s when I walk to work and walk home from work. It’s 15 minutes of relative peaceful time (easy in a small town in the middle of nowhere). I can’t read anything while I’m walking, so I’m at the mercy of my memory (or hopefully the Spirit) to remember scriptures and whatever other thoughts come to mind. It kind of works in the car as well. My car’s radio has a short in it, so if I want music, I have to actively push the control panel in to complete the circuit. I don’t do that very often, but prefer the quiet time of driving. This allows time to ponder. Both driving and walking turn into activities that don’t require a lot of effort (granted that traffic isn’t too awful) and I think that gives me a good time to think. If I sit to ponder, I usually end up having dreams, but not the Lehi type of dreams.